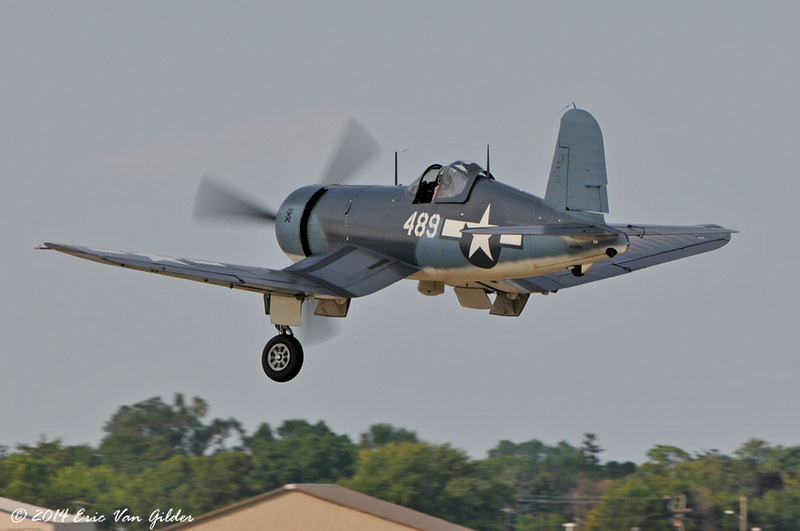 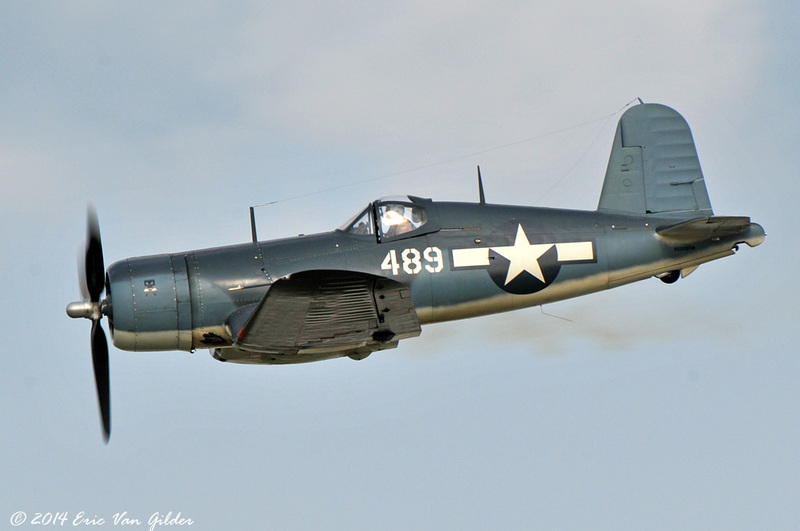 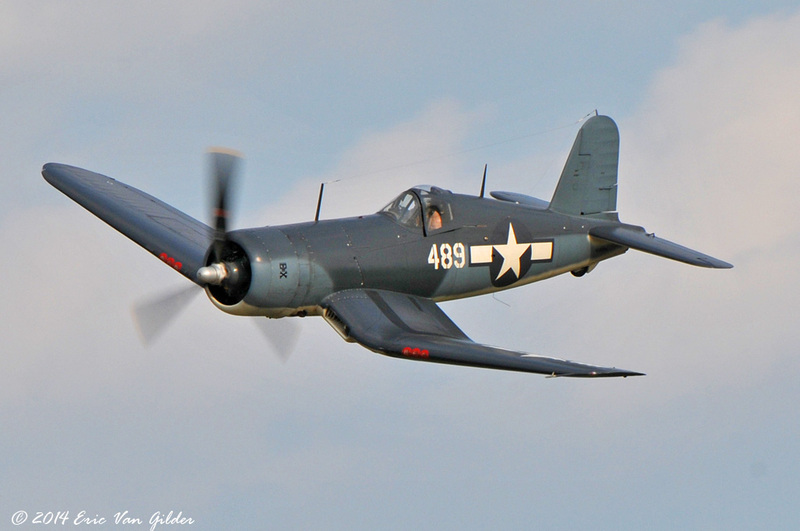 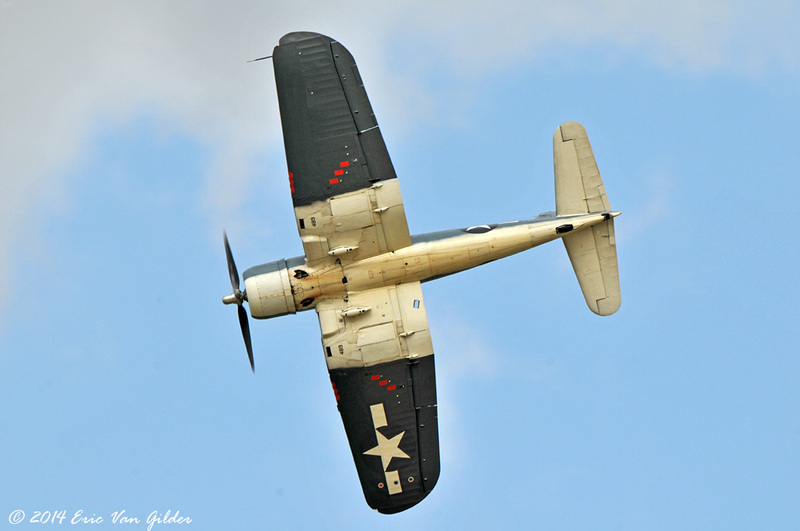 The gull wings of the Corsair make it an easily recognizable fighter of WWII and Korea. 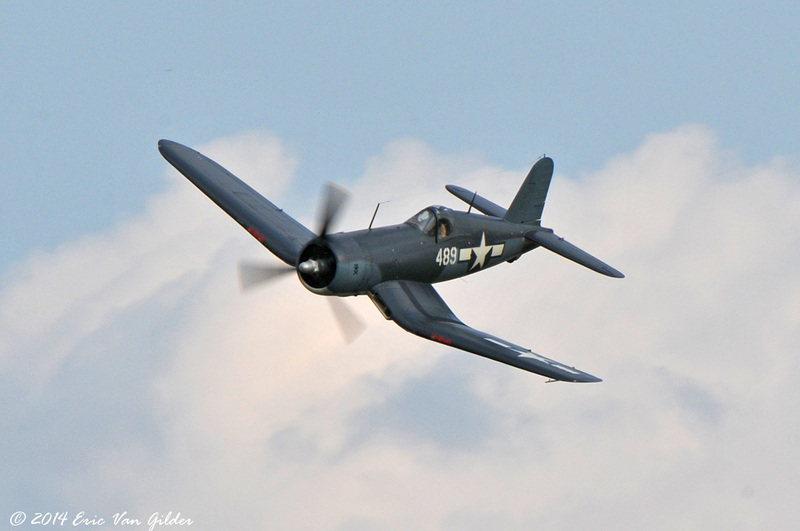 Made famous by Pappy Boyington and the Black Sheep Squadron, the F4U was a reliable and tough machine. 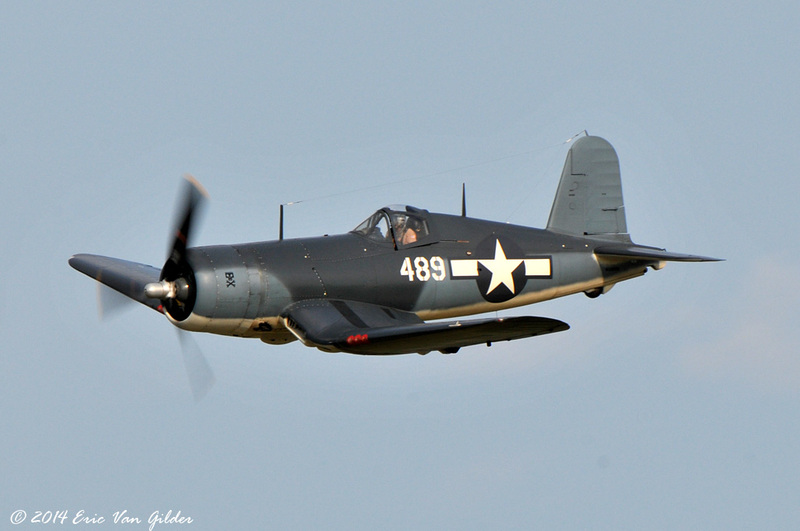 Goodyear also manufactured the Corsair as the FG-1 and FG-2 Super Corsair.